nj arts maven: TICKETS FOR TWO RIVER’S “A RAISIN IN THE SUN” NOW ON SALE; DISCOUNT FOR TWO RIVER PATRONS @ PREMIERE STAGES! TICKETS FOR TWO RIVER’S “A RAISIN IN THE SUN” NOW ON SALE; DISCOUNT FOR TWO RIVER PATRONS @ PREMIERE STAGES! Two River favorites Brandon J. Dirden (Ma Rainey’s Black Bottom), Crystal A. Dickinson (Seven Guitars) and Brenda Pressley (Trouble in Mind) have long been part of Two River’s family of artists. 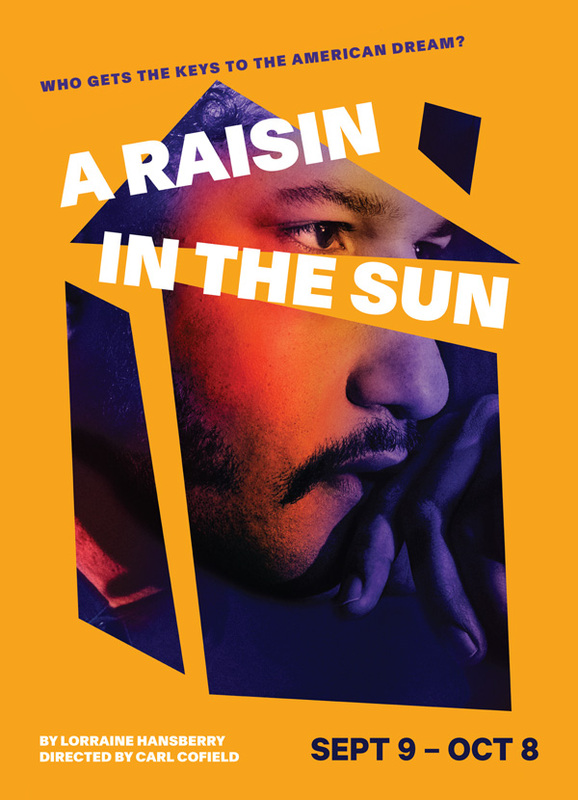 Next season, they return to Red Bank to play Walter Lee, Ruth, and Lena Younger, respectively, in one of the greatest family dramas ever written, A Raisin in the Sun—the play that “changed American theater forever” (The New York Times). Cast also includes: Jasmine Batchelor, Andrew Binger, Nat DeWolf, Willie Dirden, Charlie Hudson III, David Joel Rivera, Owen Tabaka, and York Walker. 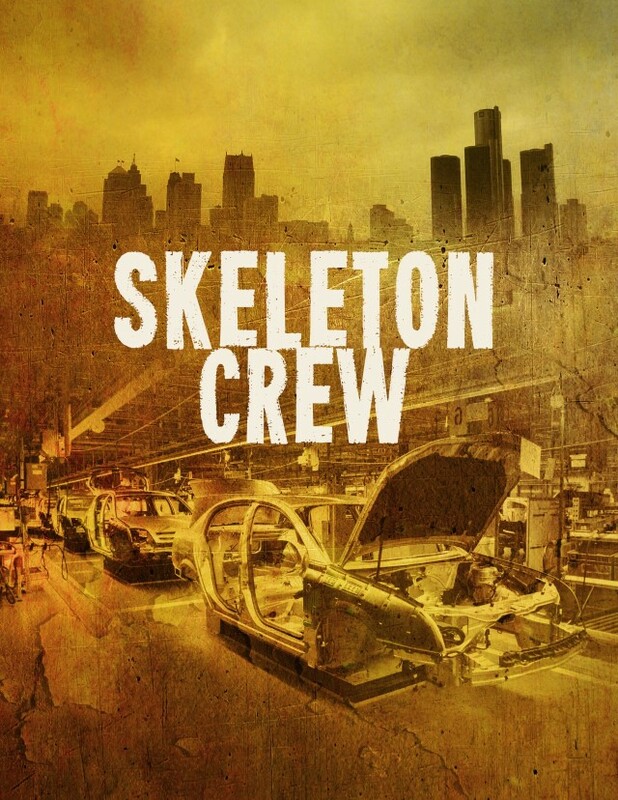 Two River Theater patrons receive 50% off tickets to the New Jersey Premiere of Dominique Morisseau’s Obie Award-Winning Skeleton Crew! WHEN: Valid for performances on July 13, 15, 20, 21, 27 & 28 with discount code 2RIVER. Web & phone orders only; not combinable with other offers.